An entertaining take on the latest football news with Melbourne's Angus Brayshaw and AFL Media's Matt Thompson, Cal Twomey and Nick Bowen.  Analysis, wit and insightful match previews bring you up to speed on all things AFL. 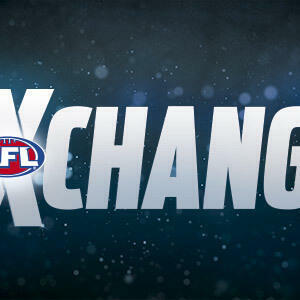 AFL Exchange - Episode 21 - Dee-ja vu? 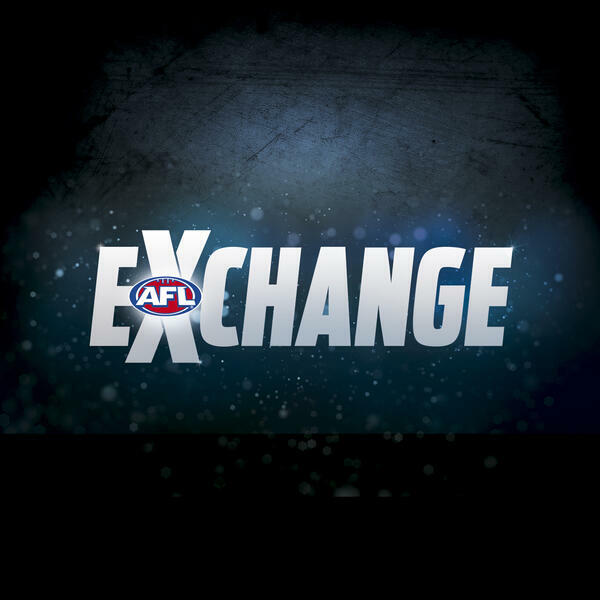 AFL Exchange 2018 - Episode 18 - Is this under 10s? AFL Exchange 2018: Episode 13 - Why Murphy Stays, Team Spirit & Danger, Dusty or Fyfe?